Recap of my Avocado Party & the Health Benefits of Avocados! This post was sponsored by the Love One Today® – Hass Avocado Board but all opinions are my own, and I very much appreciate your support! I know guac is extra. But so am I…amirite? If this is you when you’re ordering food, and evidently get reminded that “guac is extra” but still go for it anyway, you may be doing more good for your health than you think. Guacamole of course comes from avocados and fresh avocados are a heart-healthy fruit. They provide naturally good fats, are low in saturated fat, and are cholesterol- and sodium-free. There are so many unique and delicious ways to enjoy avocados, which in my opinion is half the fun of slicing into one! My love for avocado toast started when I lived in NYC and would go out to brunch just so I could order avocado toast on a thick piece of sourdough with a peppered egg on top! I’m also always down for adding slices to a salad with lemony dressing! Avocados are virtually the only healthy fruit with monounsaturated fat and polyunsaturated fat or good fats. Over 75% of the fat in healthy avocados is “good fat.” The Dietary Guidelines for Americans recommend replacing bad fats with good fats and, good fats can help improve intake of dietary fat without raising LDL (“bad”) cholesterol levels. Confusion about dietary fats may result in missed opportunities for healthful eating. This is especially alarming when considering heart disease is the leading cause of death in the U.S. and eating better is one important way to help prevent it. The Dietary Guidelines for Americans emphasizes that small shifts like moving away from bad (saturated) fats to good fats, like avocados, can make a big difference in promoting overall health. 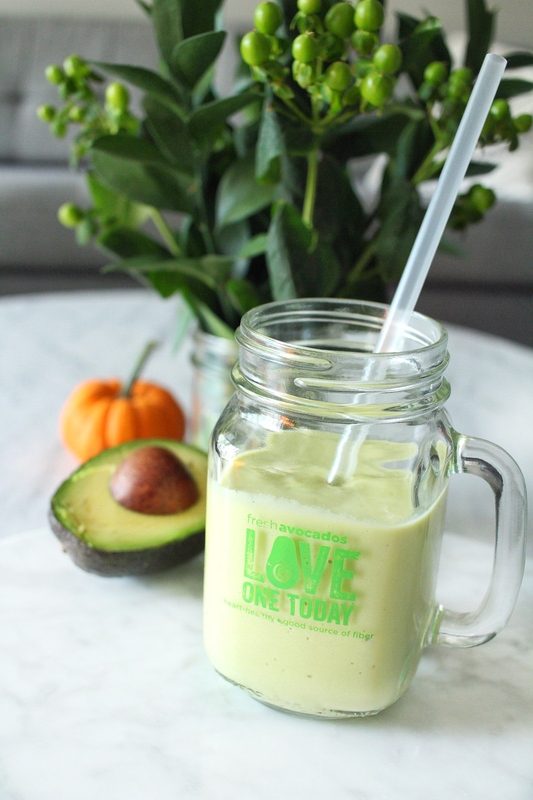 Recently, I was lucky enough to host an avocado themed party in partnership with the Love One Today®. 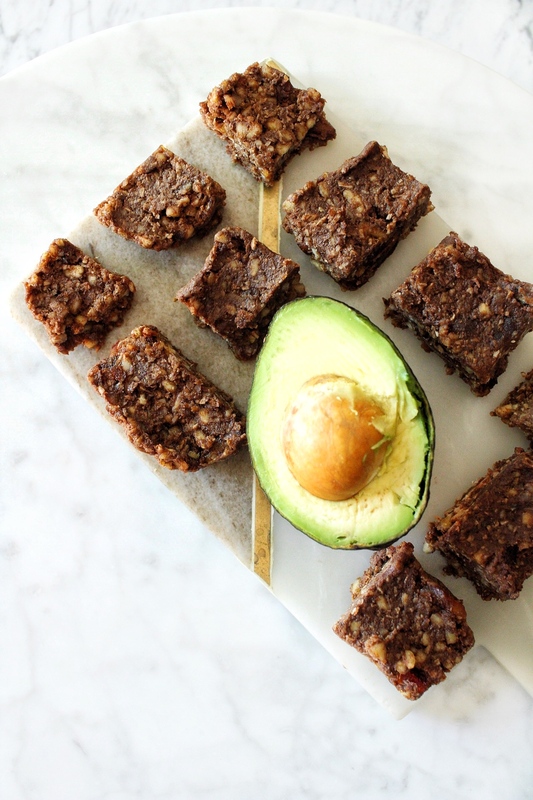 My guests and I sipped on avocado smoothies, toasted at the avocado toast bar, and tried avocado in heart-healthy chocolate bars for a perfect sweet treat. The versatility of avocados is truly amazing and add that to the nutrition they provide and it’s really no wonder Americans are obsessed with putting them on everything! If chips and guacamole is the only way you’ve been experiencing avocados I challenge you to get creative in the kitchen this fall (because, hey avocados go VERY well with pumpkin things in my opinion! If you don’t believe me check out my recipe for Pumpkin Chocolate Avocado Mousse) and try a new recipe that incorporates avocado for breakfast, lunch or dinner! Eating vegetables and fruits, like healthy avocados, is associated with a reduced risk of many chronic diseases, including cardiovascular disease, and may be protective against certain types of cancers, according to the Dietary Guidelines for Americans. The American Heart Association recommends eating a variety of nutritious foods from all food groups. Eating a variety of fruits and vegetables may help one control their weight, cholesterol and blood pressure. 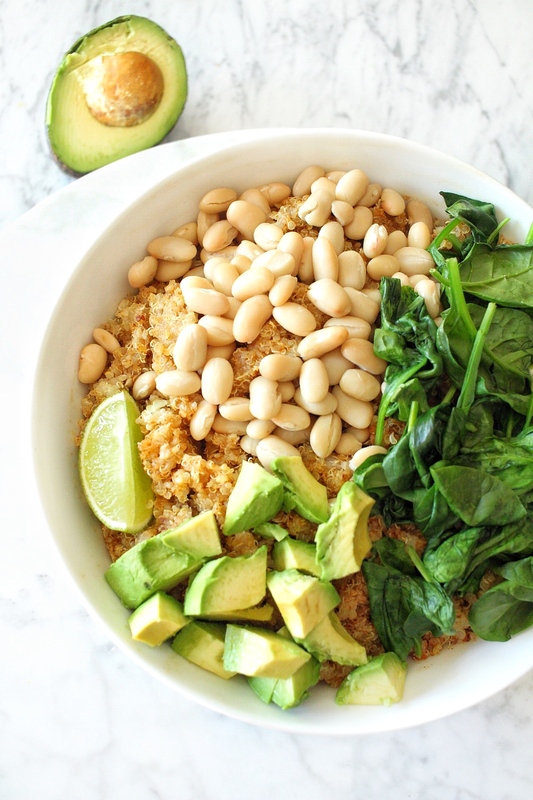 Avocados are a healthy nutrient-dense food that can help boost fruit intake. 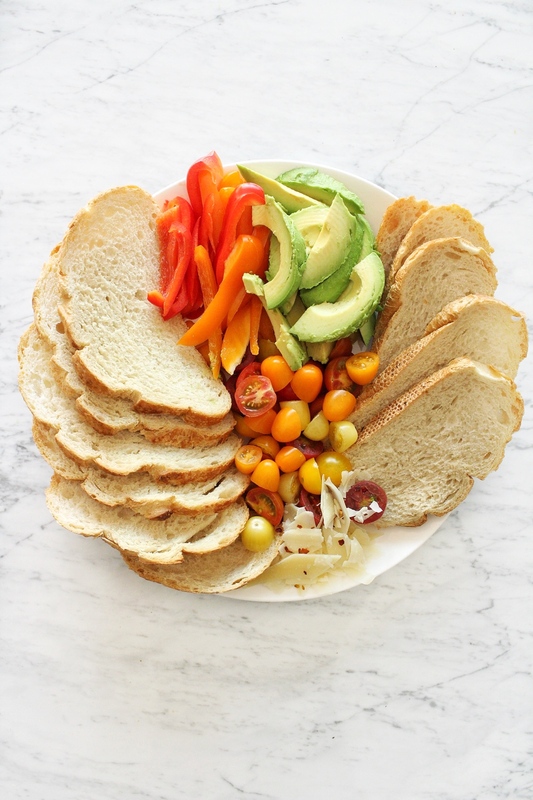 I’m all about adding more nutrition to the foods you’re already eating, and something as simple as adding sliced avocado to a salad or a sandwich does just that. You’ll often find me standing by the avocados at the grocery store squeezing them all just to find the perfect one. Here’s some helpful tips on determining the ripeness of an avocado to ensure you go home with one you either want to eat that day or looking to get a few more days out of. Place the avocado in the palm of your hand and squeeze lightly to avoid bruising. If the avocado yields to gentle pressure, you know it’s ripe and ready to eat. If not, then the avocado will be ripe in 2-3 days. If the avocado feels mushy, it may be overripe. Color alone doesn’t determine ripeness, but darker avocados may be riper than ones with lighter skin. Large indentations are signs that the fruit has been bruised and shouldn’t be purchased. Check out some photos from my avocado themed party (even Pumpkin got in on the fun) and for more recipes and avocado-inspired ideas head over to https://loveonetoday.com/ and be sure to follow them on Instagram @loveonetoday!